Puna in quechua (the native language of the Incas) means Andes mountain. 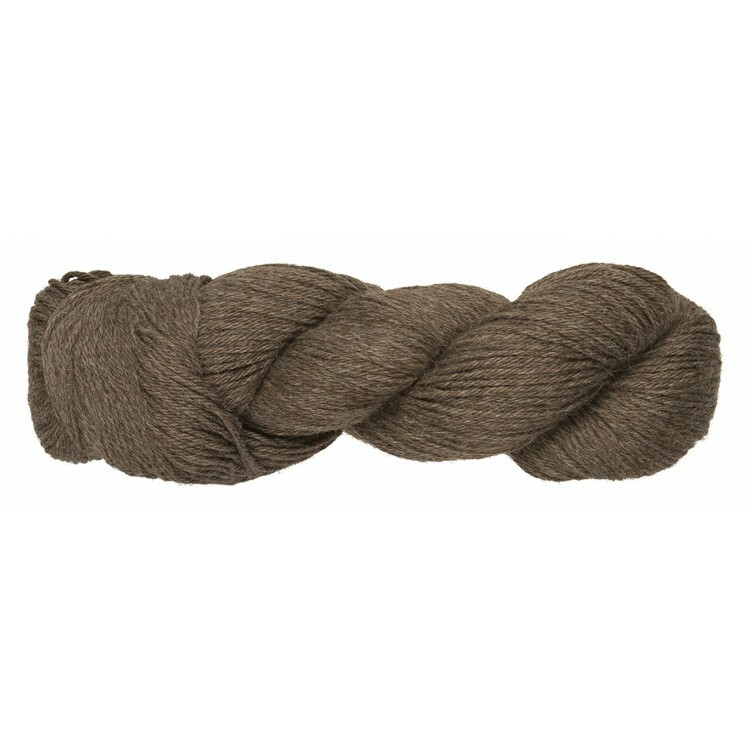 Puna is the essence of the Andes as the Alpaca is the essence of Amano. 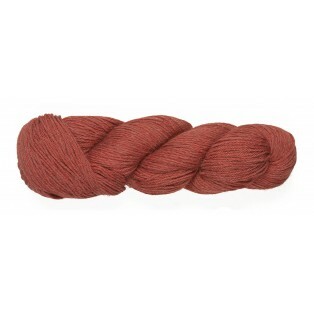 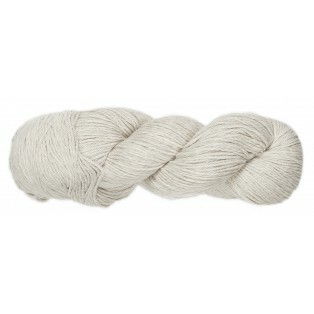 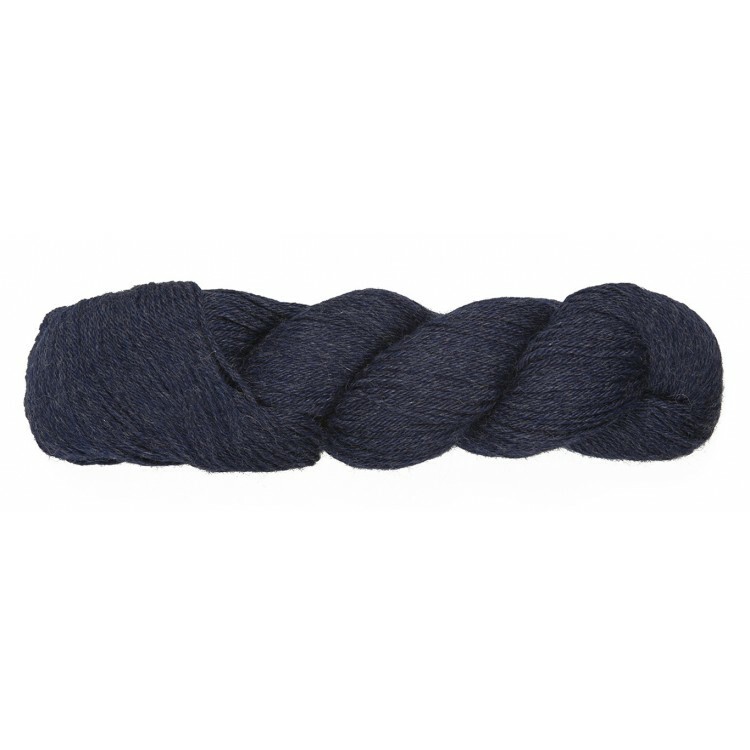 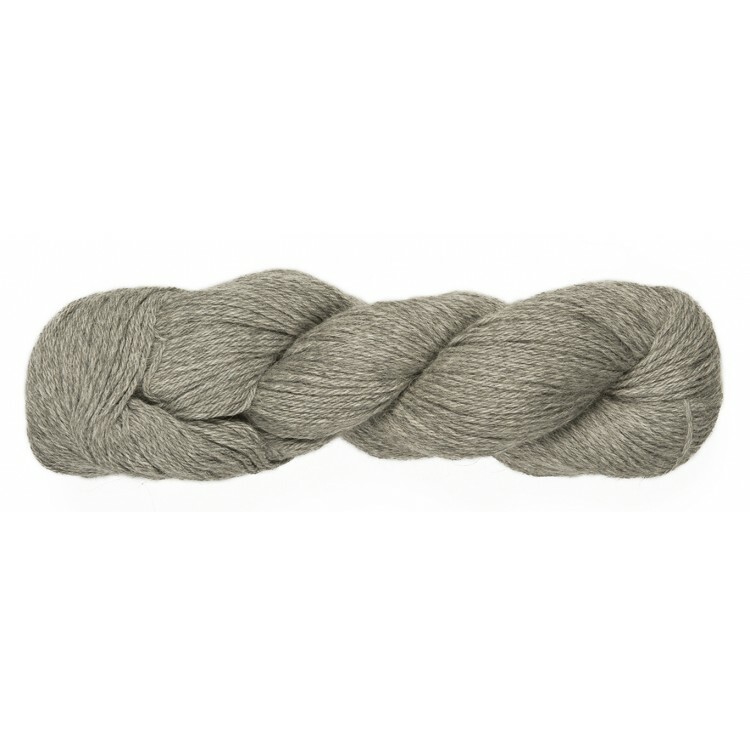 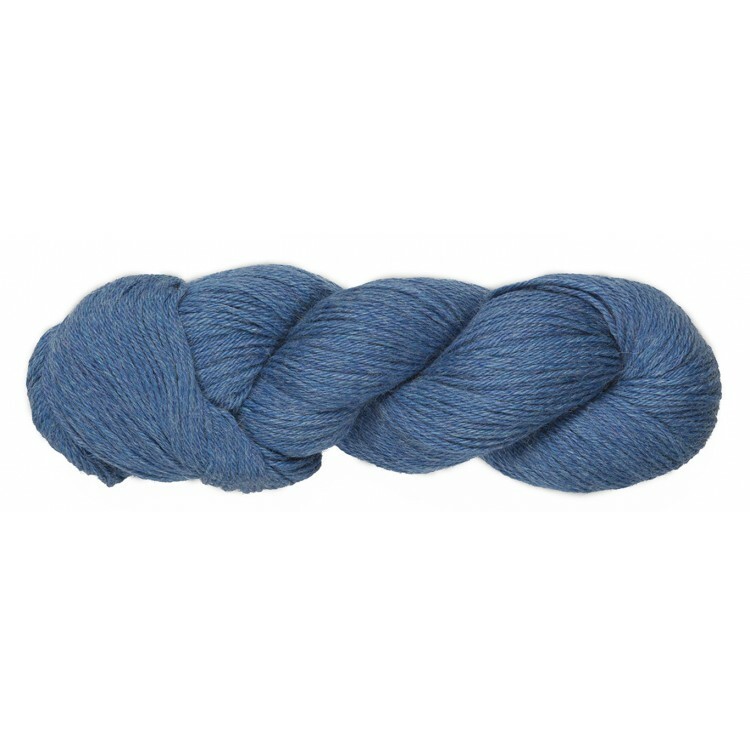 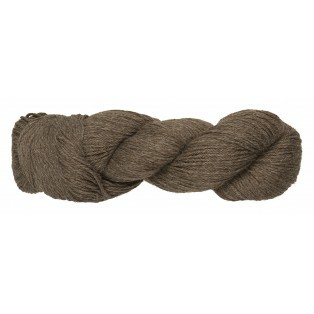 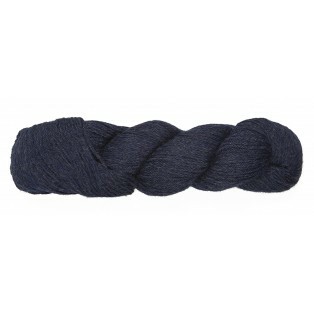 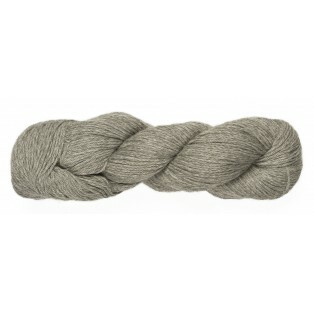 This yarn is 100% Baby Alpaca presented only in melange colors inspired by unique and high contrast landscapes found in the Andes.